of the author. 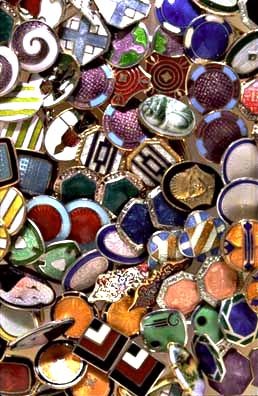 Interest in linking "EnamelCuffLinks.com" from any site is welcome, the expressed written consent of the author is required. ©1999 Derek Anastasia. All rights reserved.